Your child is the most important thing in the world to you. As their eyesight is a critical part of their long-term health and happiness, you no doubt want to make sure it’s at peak performance from the earliest ages. When it’s not, you want to do everything you can to fix it. That’s where vision therapy from Dr. Tim Moore comes in. Vision therapy comprises a set of exercises meant to train the eyes and the brain in tandem, with the intended result to help correct eye problems in children. While we think of “seeing” as something that happens exclusively in the eyes, that’s not the case. Much of the visual process happens in the brain itself, and many vision issues are a result of the eyes and brain failing to communicate. Vision therapy helps strengthen the eyes and the communication between the two organs as well. What Is Vision Therapy for Children Supposed to Do? Vision therapy for children is intended as physical therapy for the eye. It helps rehabilitate eyes that don’t work the way they’re supposed to and retrain them with the goal of increasing visual acuity. Vision therapy for children is a well-attested practice that can significantly increase a child’s success in life. What Conditions Does VT Aim to Treat? While vision therapy can be used on people of any age, it is particularly effective in the younger years, where it’s used to treat such conditions as lazy eye, double vision, convergence insufficiency (when the eyes can’t work together to look at objects), crossed eyes and learning disabilities. What Will Happen During Vision Therapy? Vision therapy is a painless process that is presented as a great alternative to surgery or more invasive correction techniques. Children engage in activities meant to retrain their eyes and brains, train their eyes to work together, train their brains to talk to their eyes, and so on. In so doing, they strengthen their eyesight in an affordable and noninvasive manner. Does Visual Therapy Have Good Results? Vision therapy has gotten good results in a variety of different studies, which show that it can substantially increase the ability of eyes to correctly track and process information up close. This is especially helpful for children with reading and learning disabilities, and can also improve upon all of the conditions mentioned above. 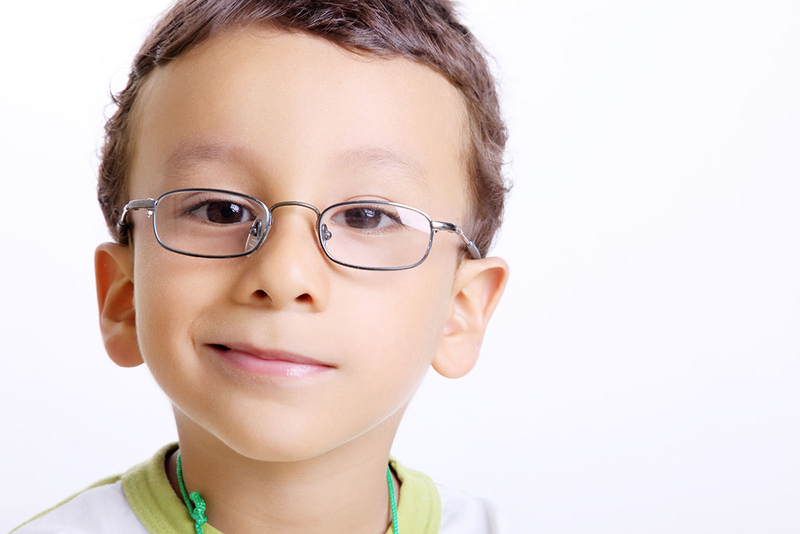 If your child has experienced any of those vision problems or others, it’s worth speaking to an optometrist or ophthalmologist to learn more.